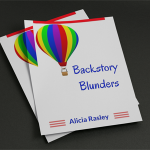 Click to download BACKSTORY BLUNDERS. You’re here because you have a story idea. You have a desire to tell the story. But you need a plot. Well, I’m here to help. Let’s get started with this guide to what happens BEFORE the story starts– the backstory. 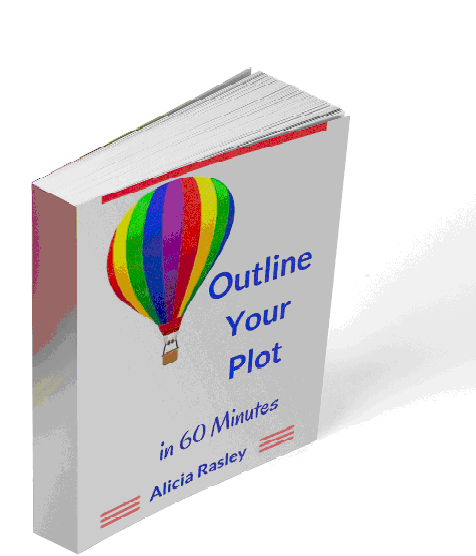 If you’re intrigued, I have other booklets that can help you organize your story into a dramatic sequence of events. So watch for other freebies coming your way! And I’ll always be putting new articles and blog posts on my website: www.aliciarasley.com. I’ll also put up notices of courses and workshops I’ll be teaching. But you’re also here to download the free book! Here you go! 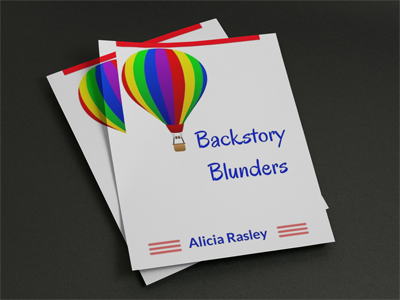 Click to download BACKSTORY BLUNDERS.